There is one genre that stands above the rest in my eyes and that is trance. It is such a beautiful genre that knows how to propel the listeners into an epic tale regardless if a track is 2 minutes or 20 minutes. Each and every track has its own story and it gets more interesting when remixes and such are introduced. 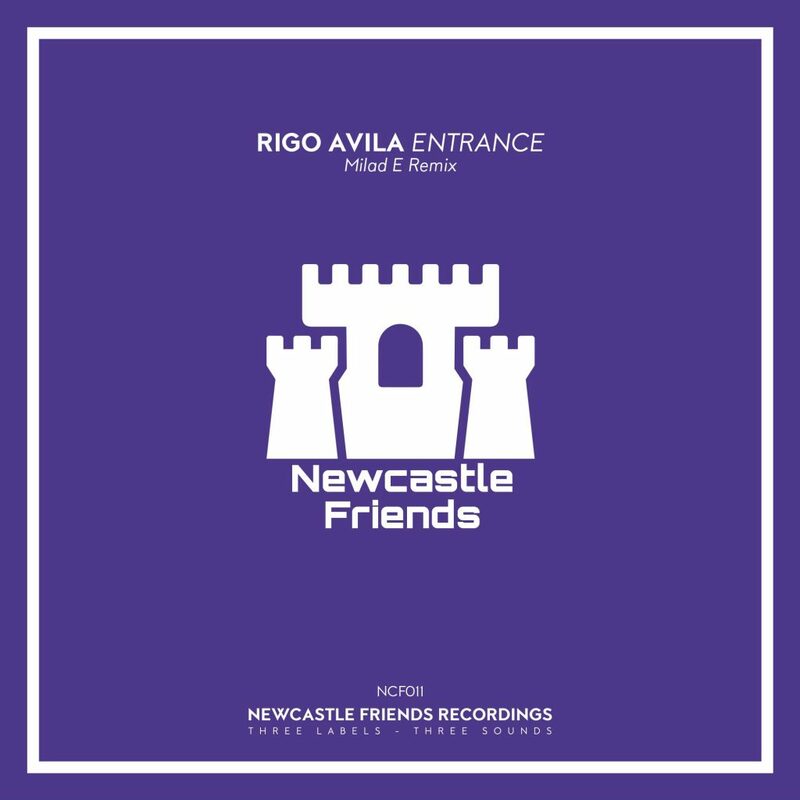 That is what we have here with Milad E’s remix of “Entrance” by Rigo Avila. This remix easily hits many different emotions so easily and so smoothly that you really get taken on a whirlwind adventure. You become completely absorbed by this tale that they have created. It is so memorizing that you’ll find yourself playing this on repeat. Check it out now! Check out more of Rigo Avila here: Facebook, Twitter, and Soundcloud. Check out more of Milad E here: Soundcloud, Facebook, Instagram, and Twitter.